Exactly three weeks ago in my Art Talk, I spoke about Paris, the beautiful city that's been in the news and on our minds for tragic reasons. I said there is no doubt that "with its indomitable spirit and enduring troves of art and culture, the city –– and France itself –– will overcome." 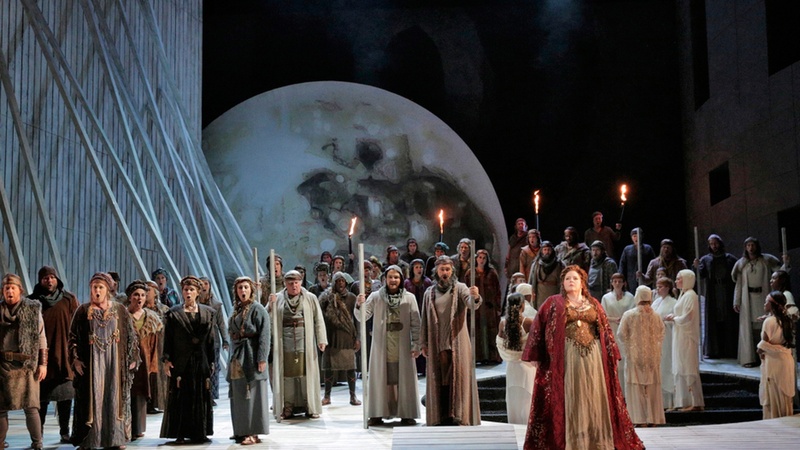 Last Wednesday, when tragedy struck here in San Bernardino, so close to home, I was at Dorothy Chandler Pavilion for the performance of Vincenzo Bellini's Norma, one of the most beautiful and dramatic 19th century Italian operas. Before the curtains went up, an announcement came that made the audience gasp: famous soprano Angela Meade was under the weather but would still perform. And boy, did she perform. 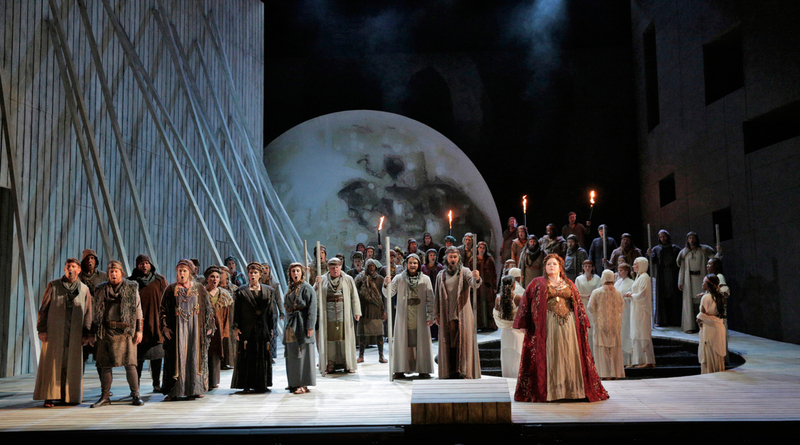 In the opera's most glorious aria, Casta Diva, Norma pleads for the goddess to bring peace to earth. And it felt like Angela Meade was singing and pleading for peace on behalf of the thousands of us attending the performance. 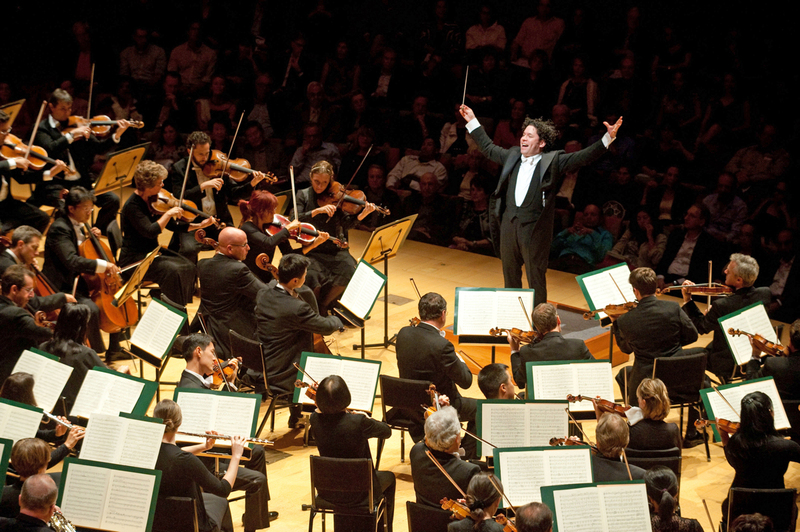 The following day, my friends took me to Disney Hall, where Gustavo Dudamel conducted a concert with music by Mendelssohn and Bach. This great concert, once again, transported me and the audience to the height of human consciousness, and I thought again about us, about humanity, both at its best and at its worst. In spite of all our differences, we are united –– through art and culture –– in a very unique and profound way. And here is another cultural happening in Our City of Angels that will lift our collective spirit in more ways than one. 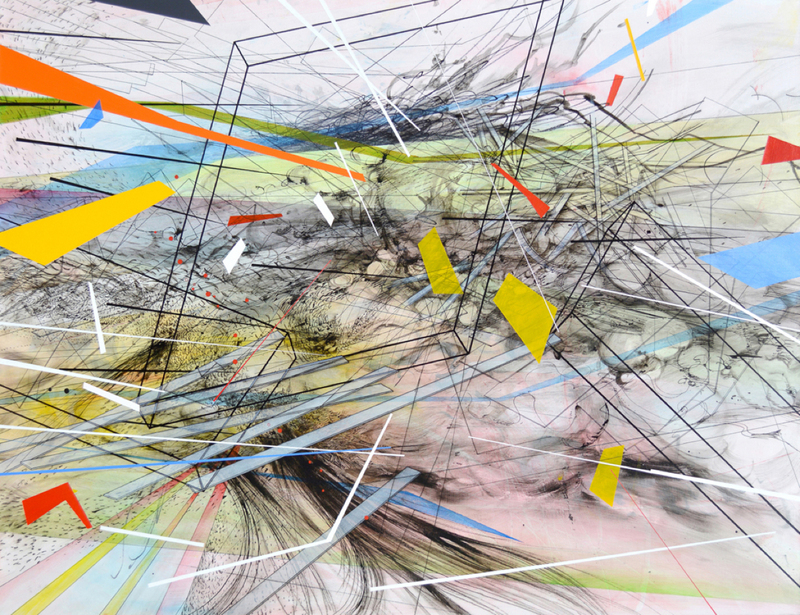 To be specific, there are 33 artworks that started popping up around LA since the first of this month. All of them are presented on gigantic billboards all over the city –– at major intersections including Sunset and Vine, Beverly and Laurel, Hollywood and Western. So be careful while driving. 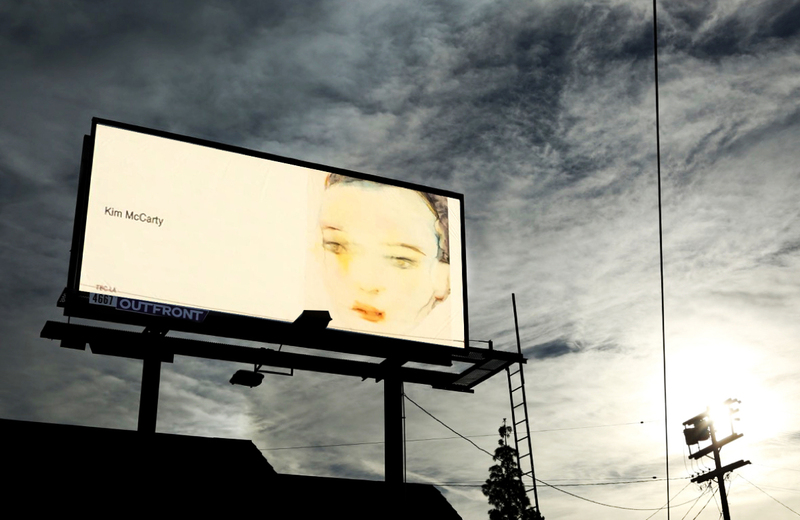 Don't get overwhelmed by the powerful images chosen for these billboards –– images ranging from the thoughtful and ethereal face of a child by artist Kim McCarty to the exploding abstract composition painted by Chee-Keong Kung. The whole project was conceived by The Billboard Creative, a LA-based nonprofit that takes unused billboards and turns them into public art, displayed in a quintessentially Los Angeles manner: along and above the city's streets. Now, time for a bit of friendly competition. I urge you to drive around town and see these billboards throughout this holiday season. And then, please share with me your own photo of your favorite billboard. It would be interesting to learn which of the billboards is the most popular among you, our dedicated KCRW listeners. Visit this program, "Our Best and Our Worst," on the Art Talk website and upload your photo in the comments section. The winner will be the person who sends me the most interesting photo. As a special thank you, I will be happy to invite this listener to join me in seeing some particularly interesting art around town. Happy holidays my friends. To learn about Edward's Fine Art of Art Collecting Classes, please visit his website and check out this article in Artillery Magazine.